Jake E Lee is of course best known for his work with Ozzy Osbourne and subsequently with Badlands; but he had remained largely off the rock radar for many years until forming Red Dragon Cartel in 2014 and releasing their self-titled debut album. 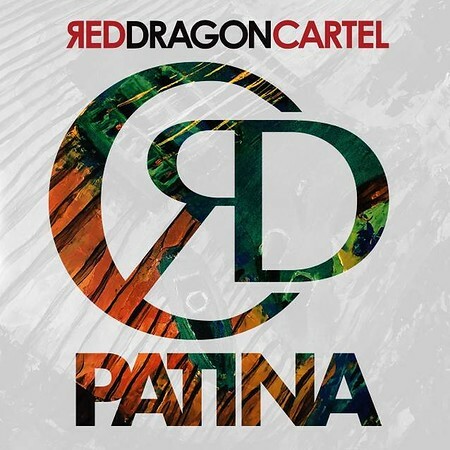 That first album contained a number of guest performers, but the follow-up “Patina” is very much a collective band effort. The new Red Dragon Cartel line-up includes Jake E Lee on guitar of course and features Darren Smith on vocals, despite some well documented problems after the release of the first album. Joining those two, are bass player Anthony Esposito (who also produced the album) and drummer Phil Varone (from Saigon Kick / Skid Row).